In most states, once your child is 6 years old, it is time to enroll them in kindergarten. For children who have been home, with family or in day care for the majority of their early years, spending six to eight hours in a school environment can be a shock to the system. 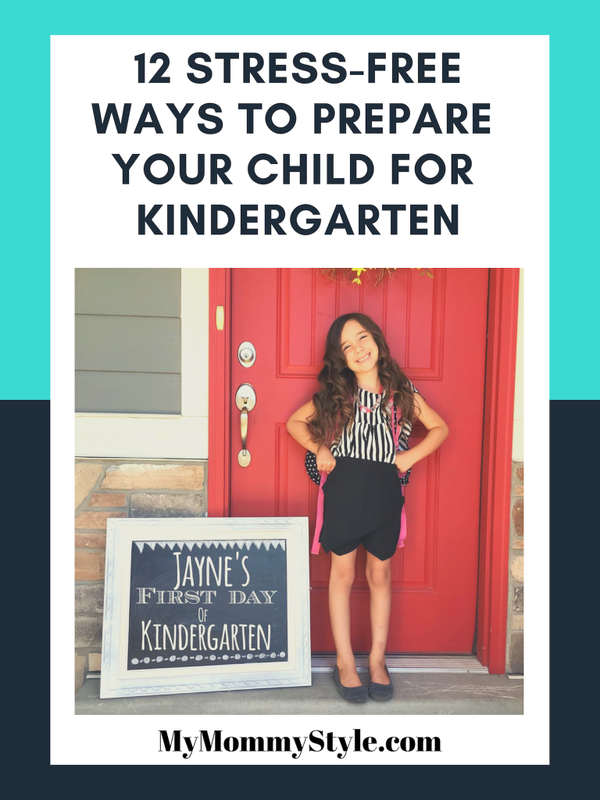 If you’re quickly approaching that enrollment date, here are 12 stress-free ways to get your little one ready for their first day of school. Showing up on the first day of school can be scary for little ones. It’s a new, unfamiliar place, and mom or dad is leaving them there for the day. To avoid the seemingly inevitable first-day tears, plan a visit to your child’s classroom. Meet the teacher, and let your child get comfortable in this new environment. It won’t do anything for your first-day tears as a parent — we don’t have anything to help those, unfortunately — but it will help make their first day go a little smoother. School is all about routine, so if you are more relaxed at home, it’s time to start easing them into a schedule. Set bedtimes and wake-up times, have your meals at the same hour every day, and gently introduce them to the concept of habits. It’s also ideal to start teaching them about the kind of schedule they’ll be keeping during the school day. Start before the first day of school…. It’s been said that breakfast is the most vital meal of the day — and they’re right. It’s even more critical for young children who are likely to act out when they get hangry. Make sure you’ve got plenty of time in the morning for a healthy breakfast before each school day. Start before the first day of school to get them in the routine of eating breakfast every morning instead of just snacking on an Eggo waffle. Preschoolers still take naps in most schools, but once your little ones reach kindergarten, they become a thing of the past. 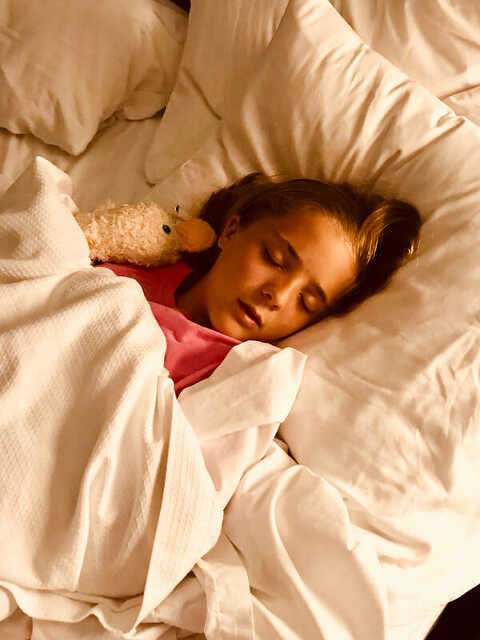 Most kids give up naps naturally between ages 3 and 5, but if your children still take them during the day, start to phase them out slowly. Make them shorter until your kids don’t need a rest at all, and are ready for a full day of school come August. Your child will learn a lot once school starts, but there are some skills they need before that first day. Basic skills, like identifying letters, writing their name and counting to 10, as well as some gross and fine motor skills, will help your child be more prepared for their first day of school. We’ll talk more about reading in a moment, but there are a few books you should add to your collection before your little one starts school. Books like “Curious George’s First Day of School” and “Kindergarten, Here I Come!” are excellent tools for introducing your kids to the idea of school, alongside their favorite characters. As we’ve mentioned, going to school for the first time is scary. If you’re worried, they’re going to be scared, and that can make the first day that much harder. Talk to your kids about every aspect of kindergarten, answer their questions as best you can and if they ask anything you can’t explain, work together to find the solution so you can both learn. Unstructured outdoor play is fantastic for developing gross motor skills, which they’ll need in kindergarten, and children of all ages can benefit from simply being kids and heading outside to play for the afternoon. You might even think about joining in! Encourage them to create new connections. For most children, their community is limited to mom, dad, siblings and other family members, but joining a kindergarten classroom means they’re becoming part of an entirely different society. Encourage them to branch out, form new connections and support the community they create. A large part of each school day will involve following directions. Take some time to practice this skill at home by giving your kids one- and two-step directions to follow for simple activities. 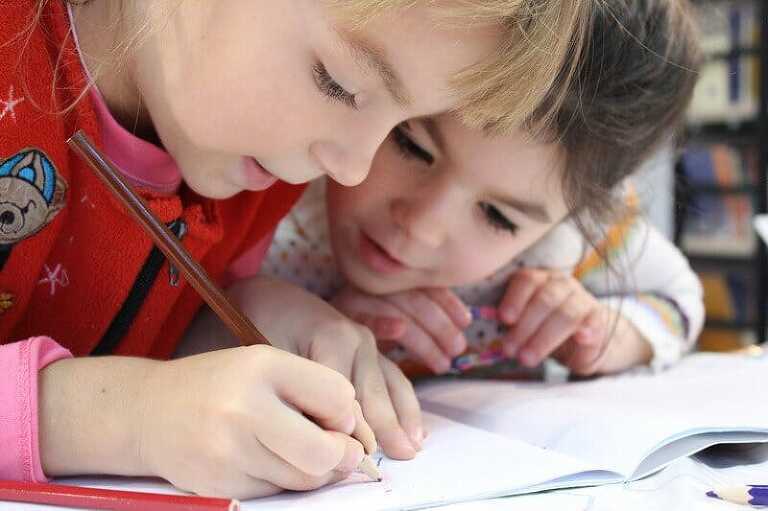 Screens can be an excellent tool for learning the letters, numbers and colors your child needs before starting school, but those lessons are received at the expense of handwriting practice, which develops fine motor skills. You don’t need to eliminate screentime because it can be beneficial. Instead, make sure your kindergartener-to-be is spending just as much time with a pencil or crayon in their hand. Reading is an enormous part of kindergarten. Spend plenty of time reading to and with your kids — experts have shown that reading aloud to your child is the most effective way to help foster a lifelong love of stories. Don’t do all the work, though — get some age-appropriate books and help them read to you as well.